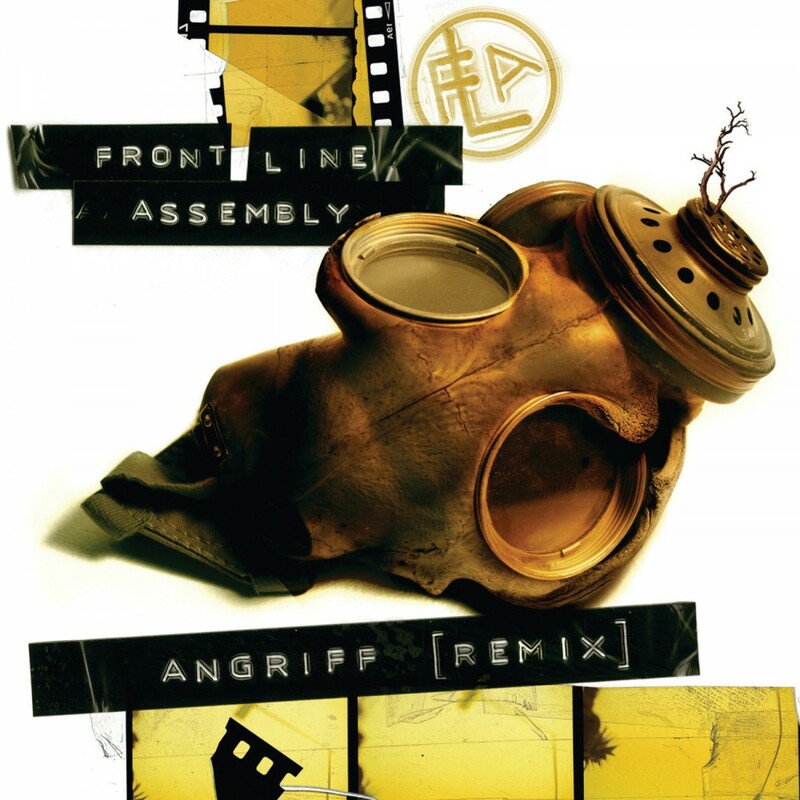 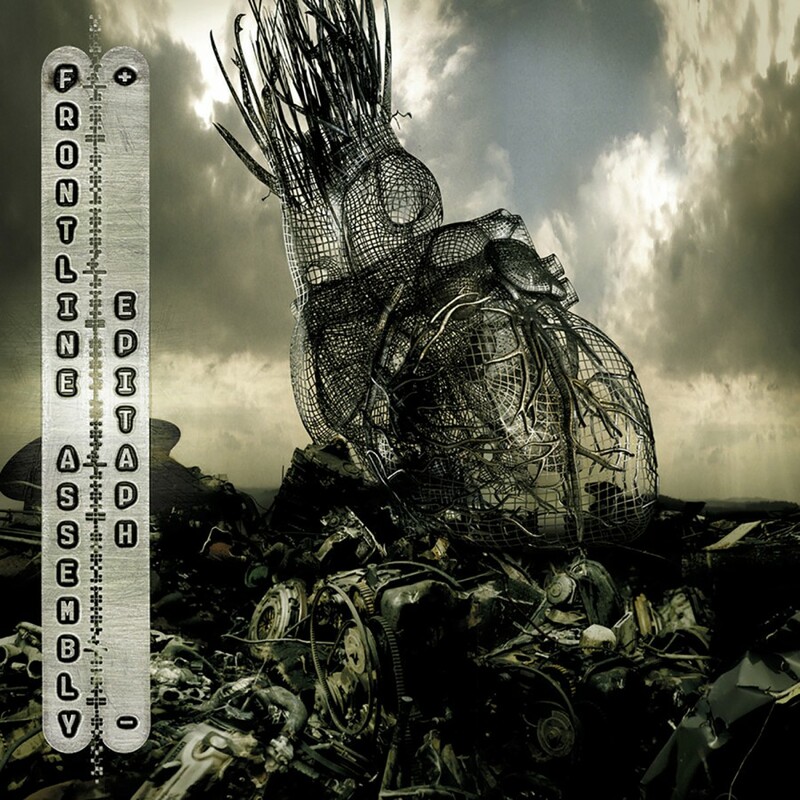 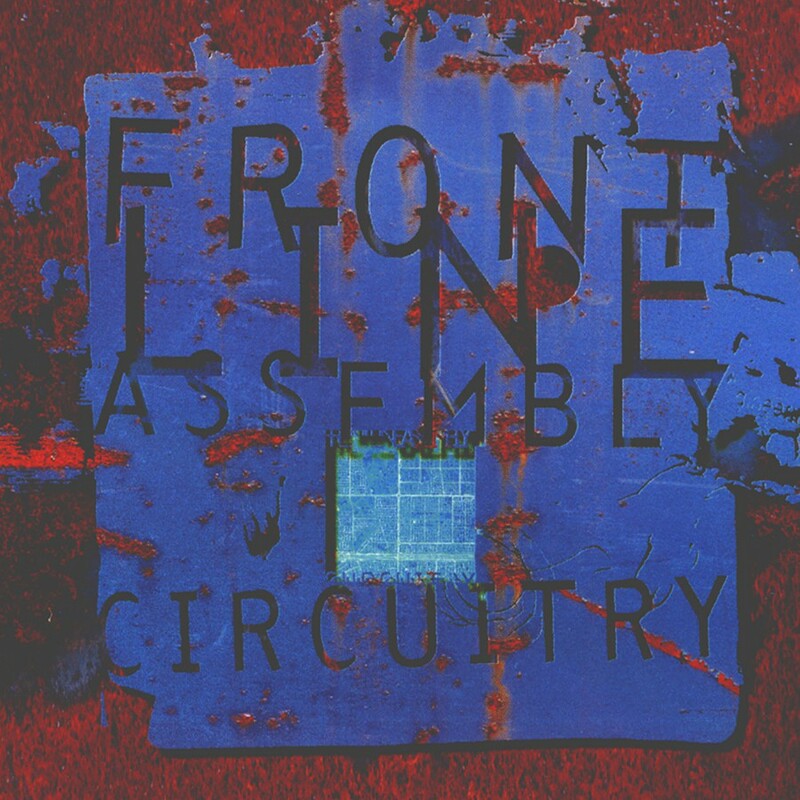 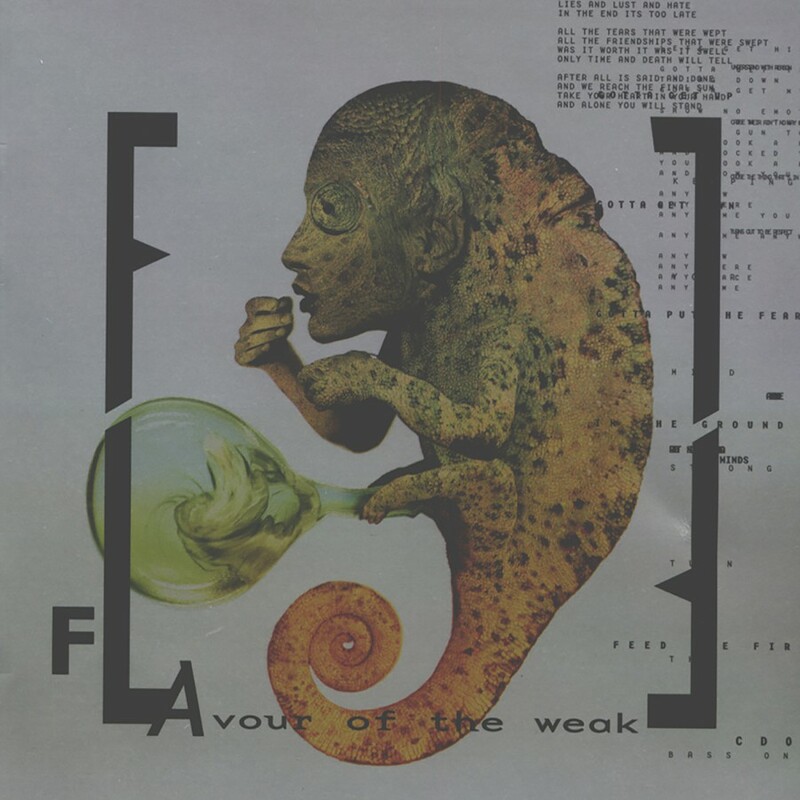 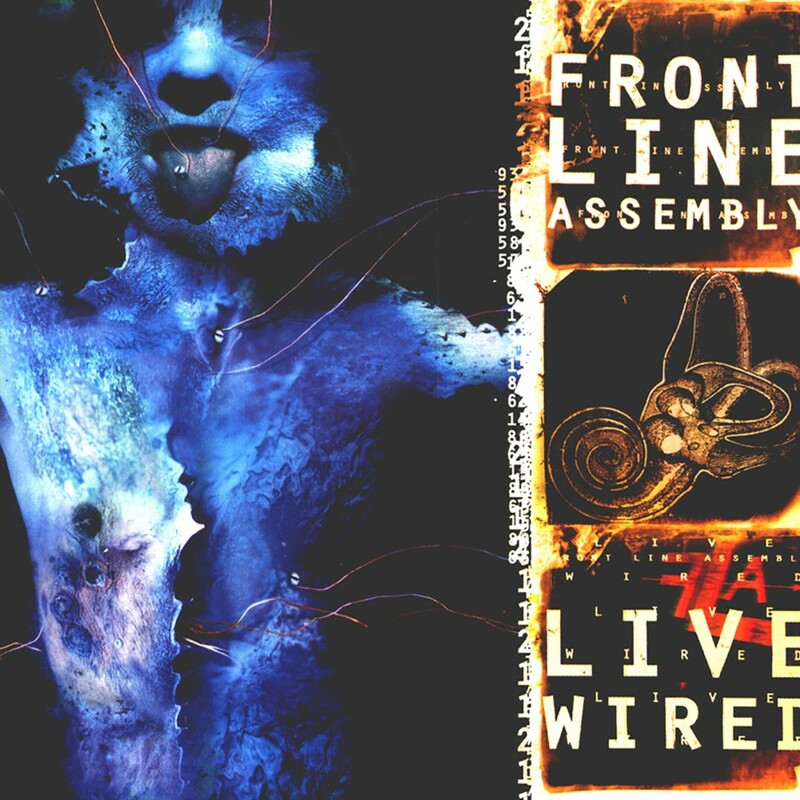 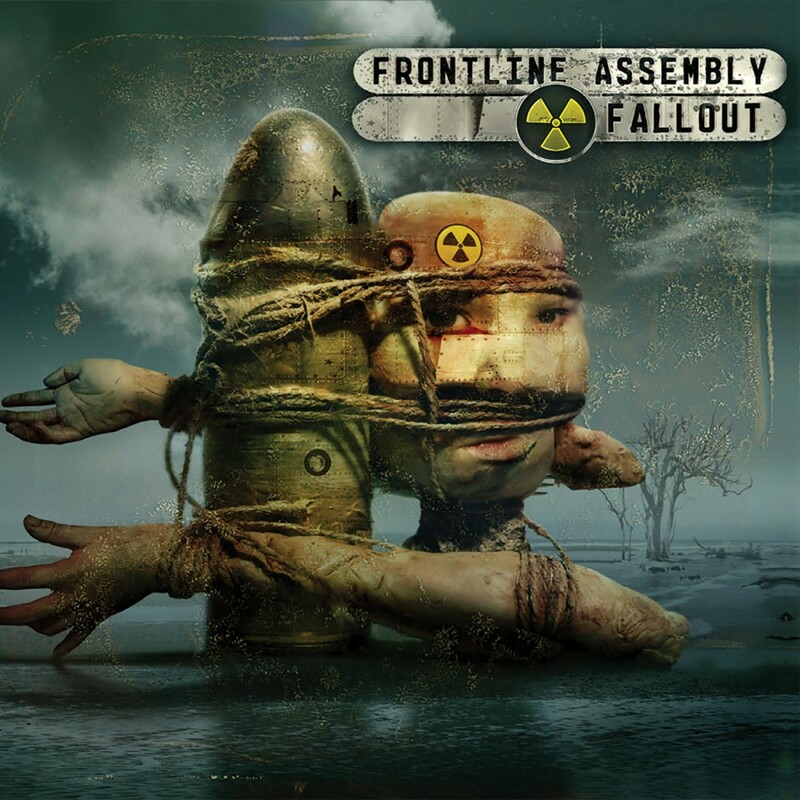 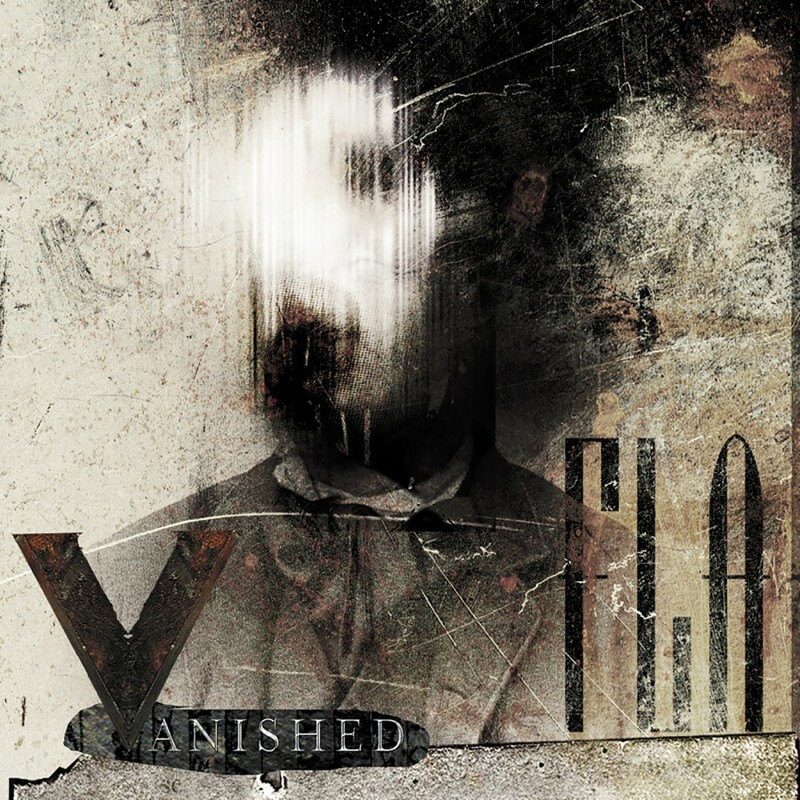 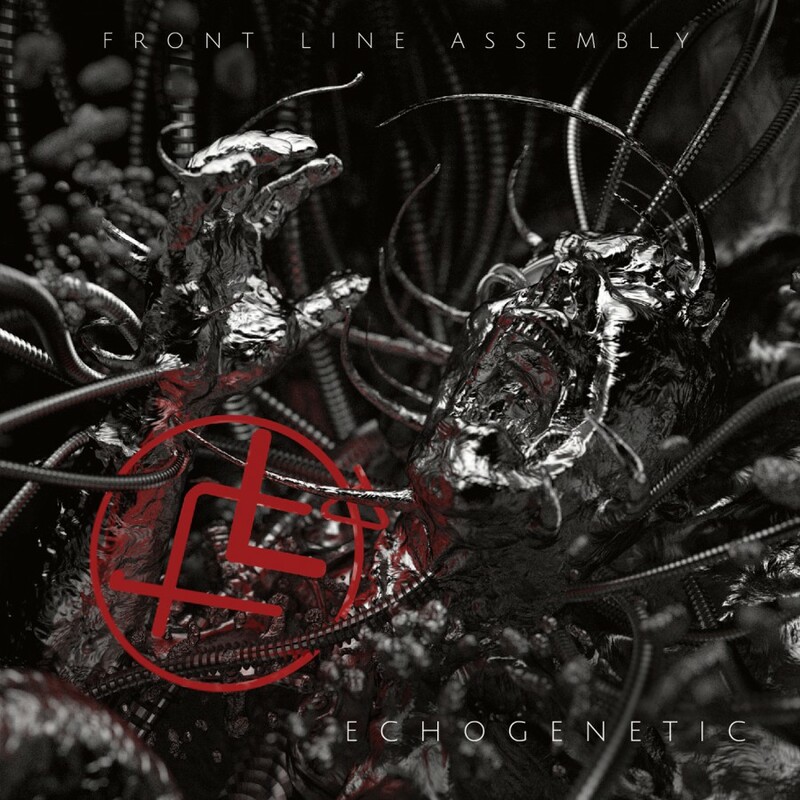 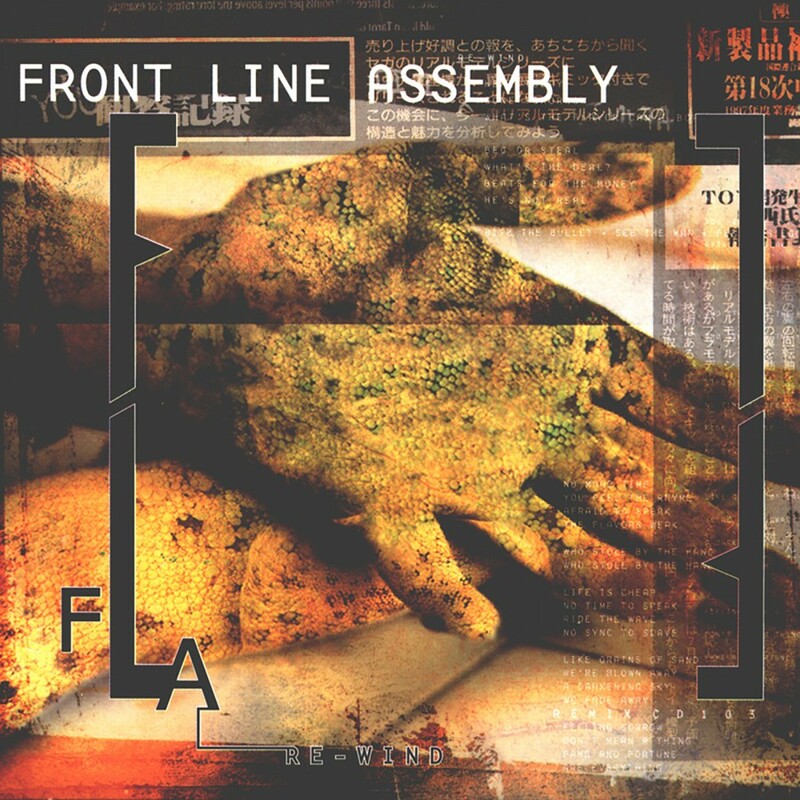 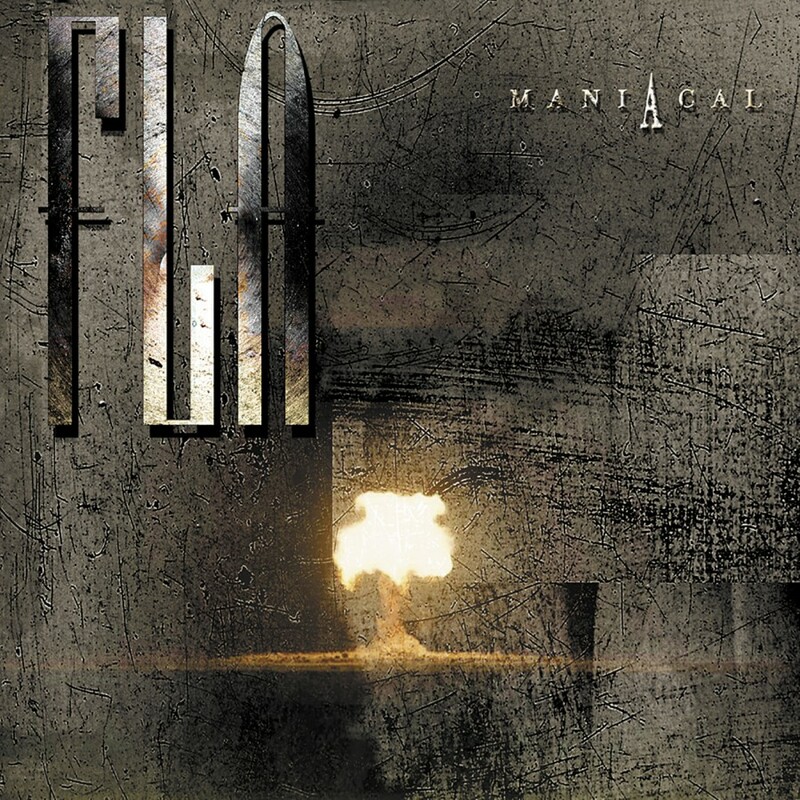 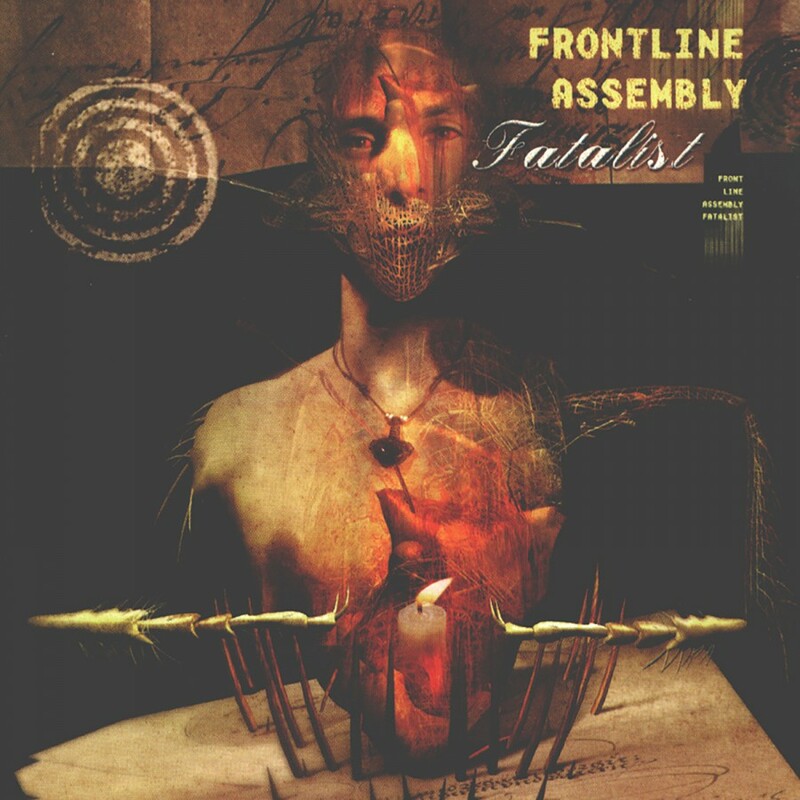 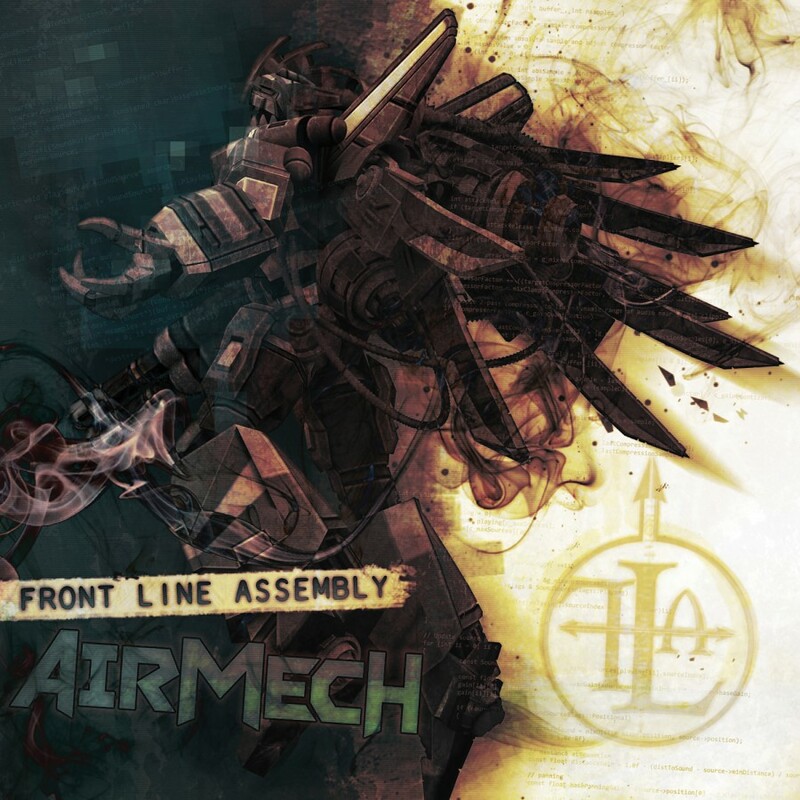 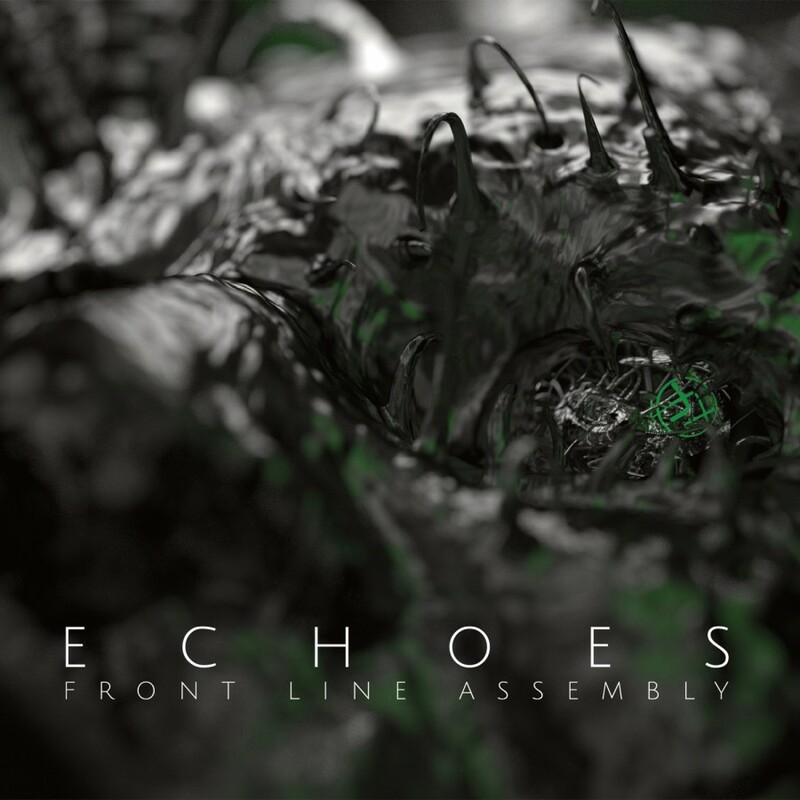 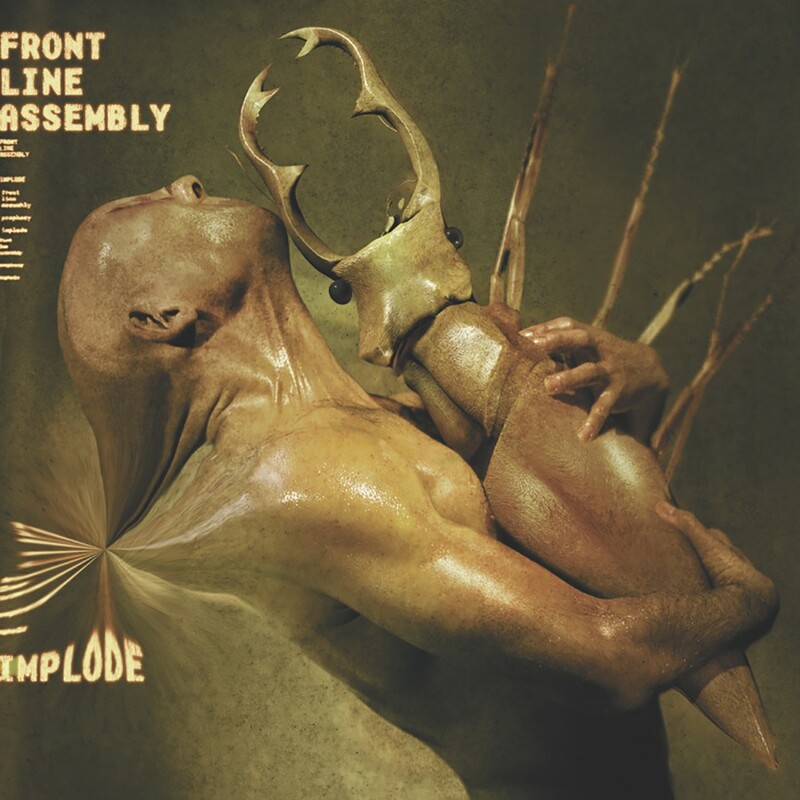 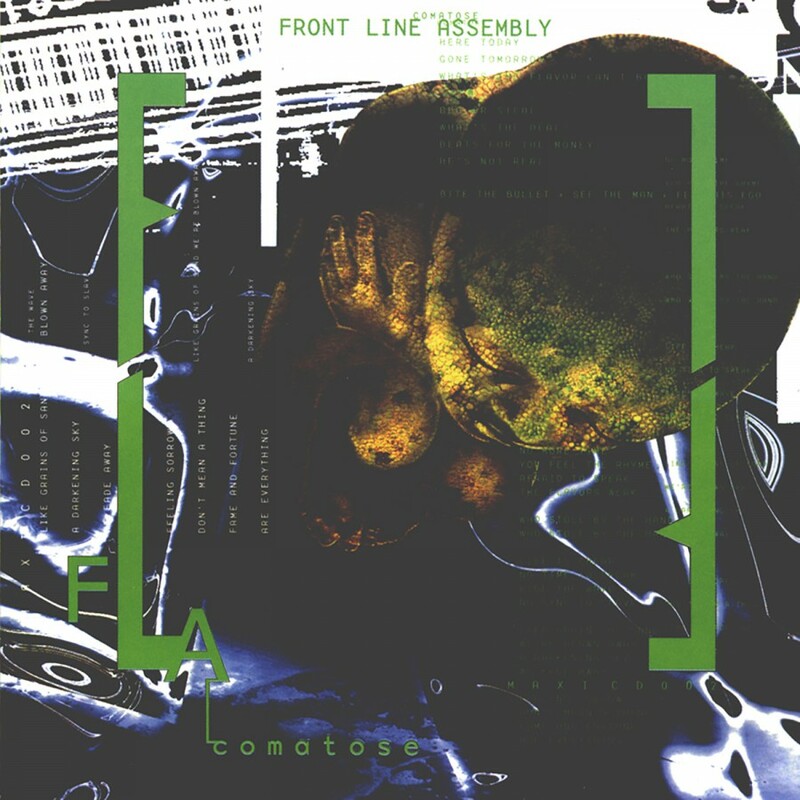 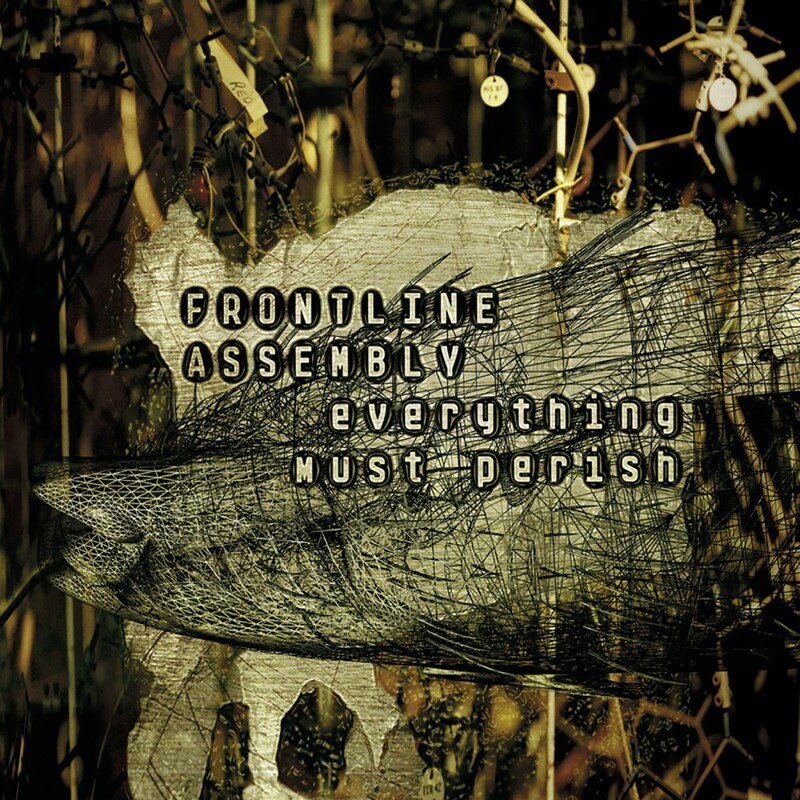 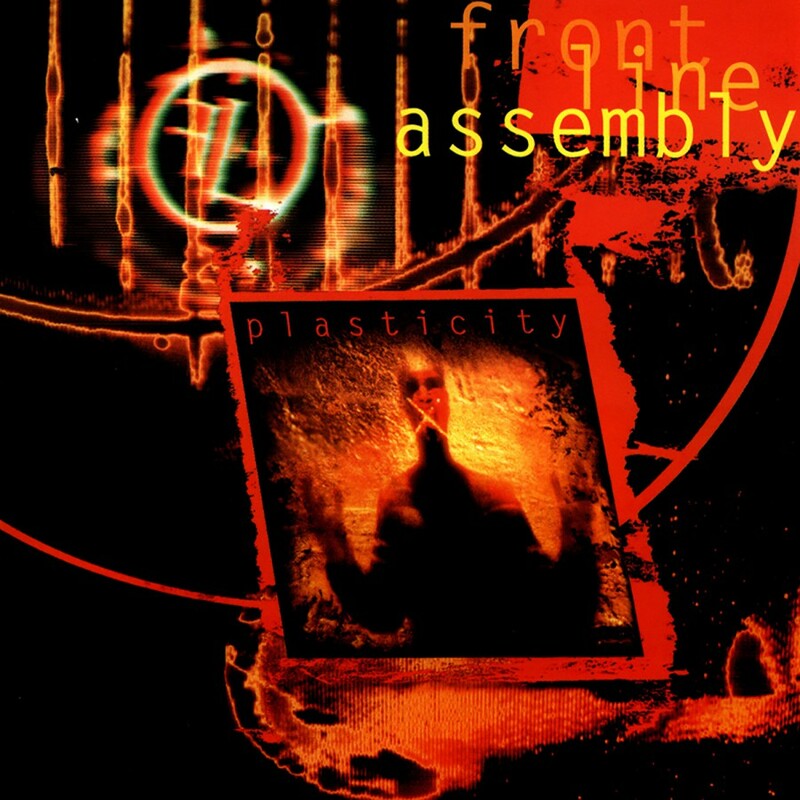 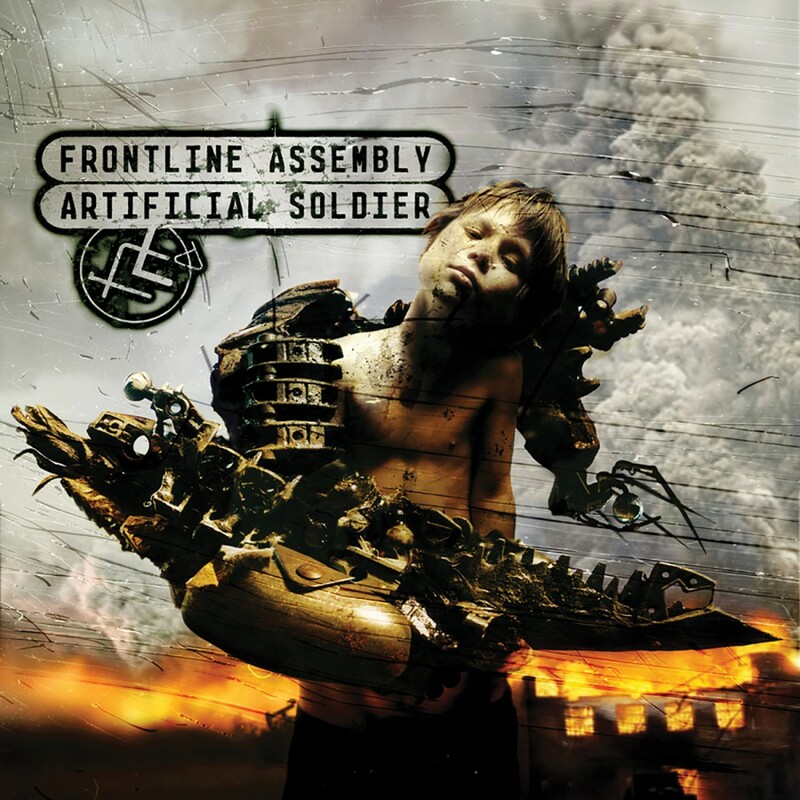 Front Line Assembly has been deemed one of the founding members of the industrial genre. 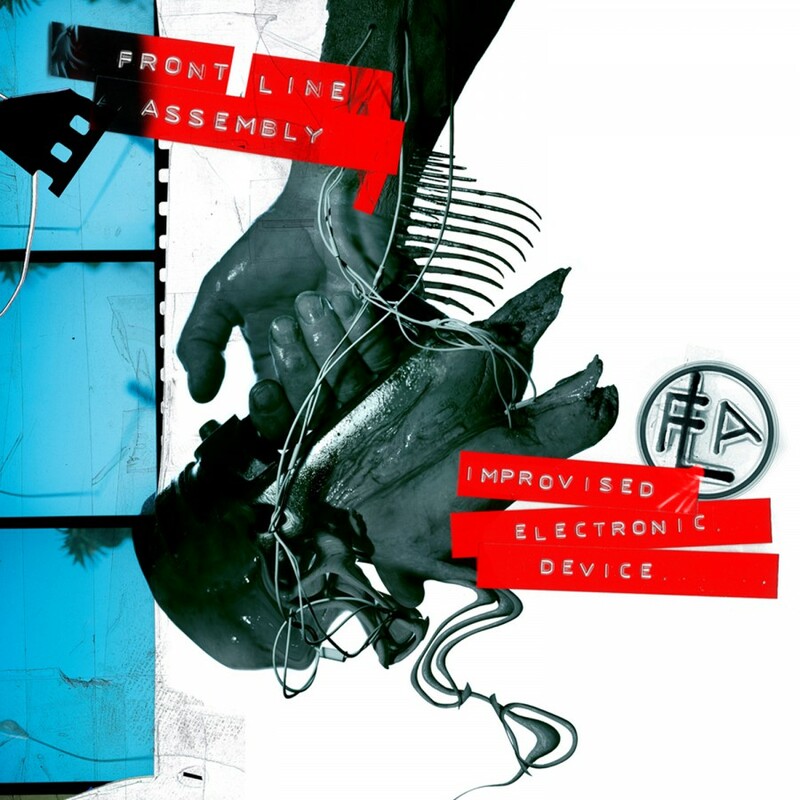 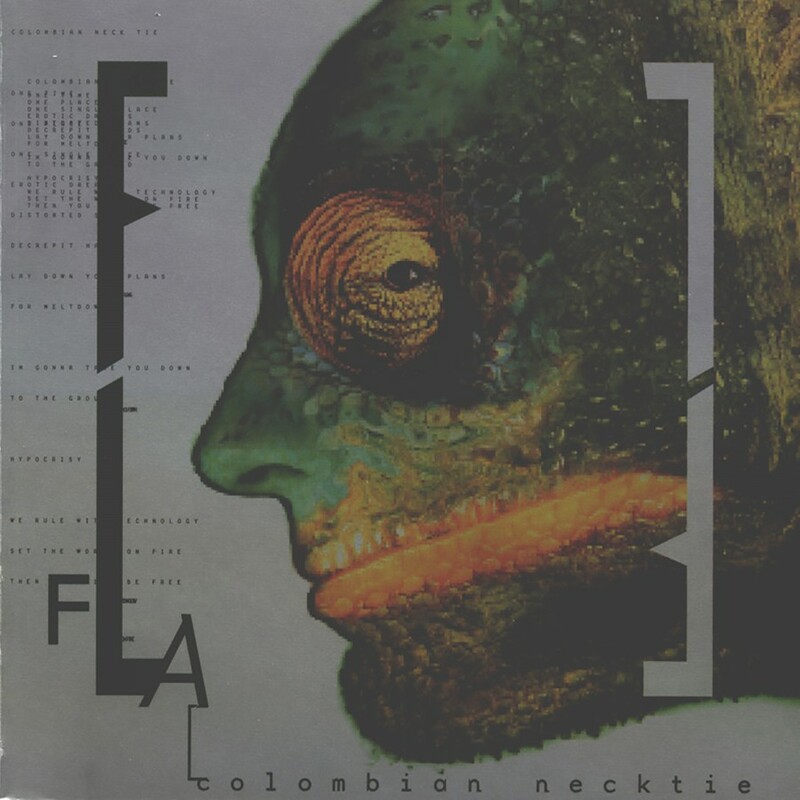 Celebrating 24 years of creative output the band is poised to release Improvised. 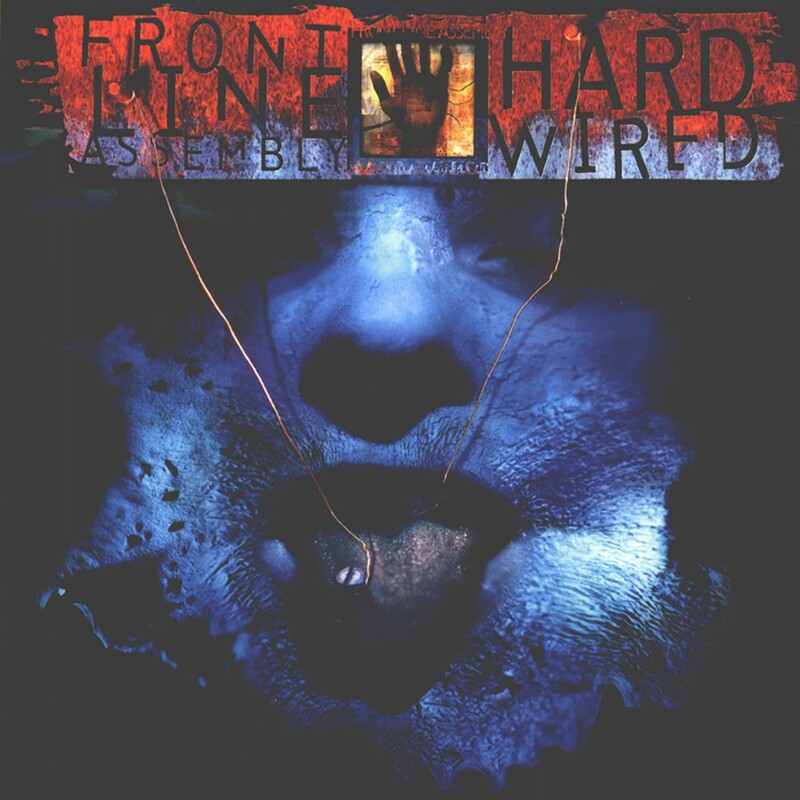 Electronic. 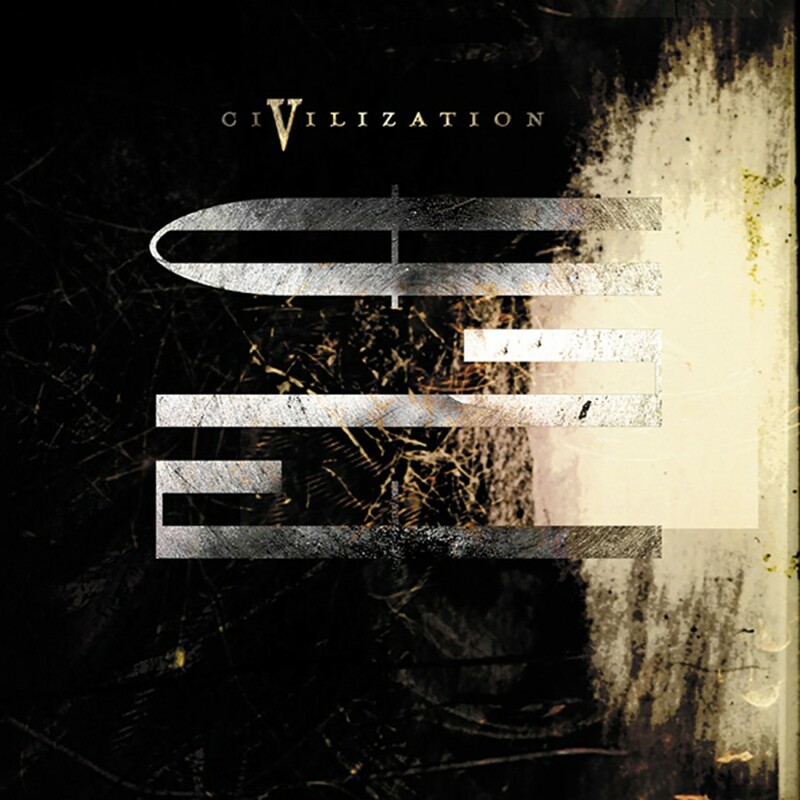 Device. 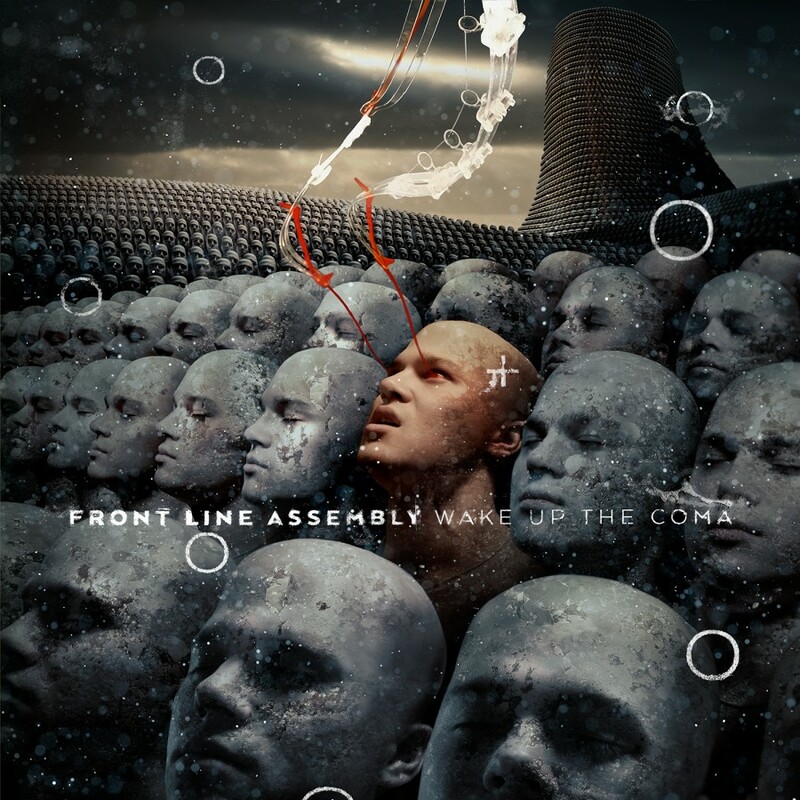 in 2010. 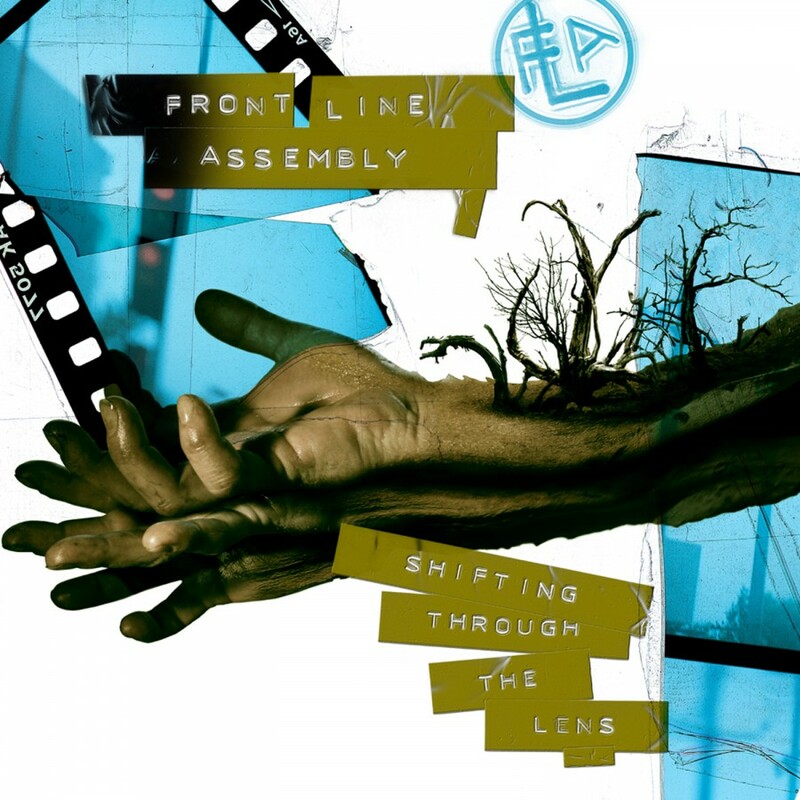 As a taste of things to come, Shifting Through The Lens will be released June 8. 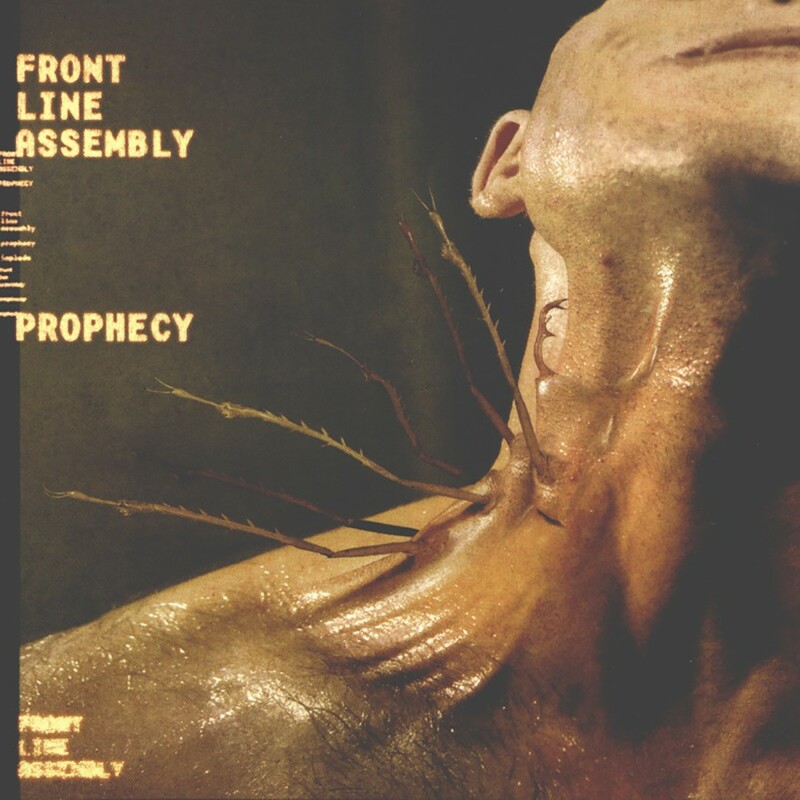 Featuring 2 album tracks and a b-side, the single will leave fans eagerly anticipating more.